CBD Entourage oil spray is an extremely effective and efficient way to consume CBD. 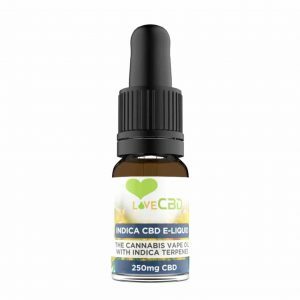 The CBD is absorbed quickly and effectively by spraying under the tongue, giving you excellent results. 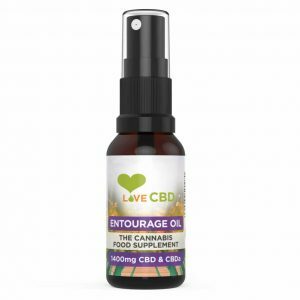 The CBD Entourage oil spray also includes some of the other cannabinoids and terpenes from the hemp plant making it highly effective. Our phenomenal CBD Entourage oil spray uses a mixture of different cannabis strains and combines them with some of the other natural components in the medical marijuana plant to make the CBD as effective as possible, giving you the best results. This means that we can concentrate fully on the natural sources and not be marred by nasty chemicals. What`s in our CBD Entourage Oil Spray? We recommend that you take 1-2 sprays of CBD Entourage oil, 3-4 times a day, under the tongue and preferably with food. The only ingredients in our CBD Entourage oil spray are cannabis extract and olive oil – all 100% natural and with no chemicals. We don`t allow artificial fertilizers, nasty chemicals, or other pesticides or herbicides on our farms, our CBD products are vegan and lactose friendly and we even use the CO2 method to extract the CBD – meaning no solvents and it is the safest method.